The earbuds are equipped with 10mm diameter aeronautical composite metal diaphragm, "Aerospace Metal + PET" double-layer design. The earphones claim to ensure faster and more stable connections within a range of up to 10 metres. 1MORE's iBFree Sport Bluetooth earphones are powered by its own home-brewed Bluetooth chip, with v4.2. The earphones claim to ensure faster and more stable connections within a range of up to 10 metres. Additionally, it offers up to 8 hours of music playback and up to 8 hours of talk time on a single charge. The iBFree sports AAC (Advanced Audio Coding) high-quality codec technology, and a higher decoding rate to significantly reduce the size of the audio file and enhance its transmission speed, in order to maintain an original sound output. The earbuds are equipped with 10mm diameter aeronautical composite metal diaphragm, "Aerospace Metal + PET" double-layer design. 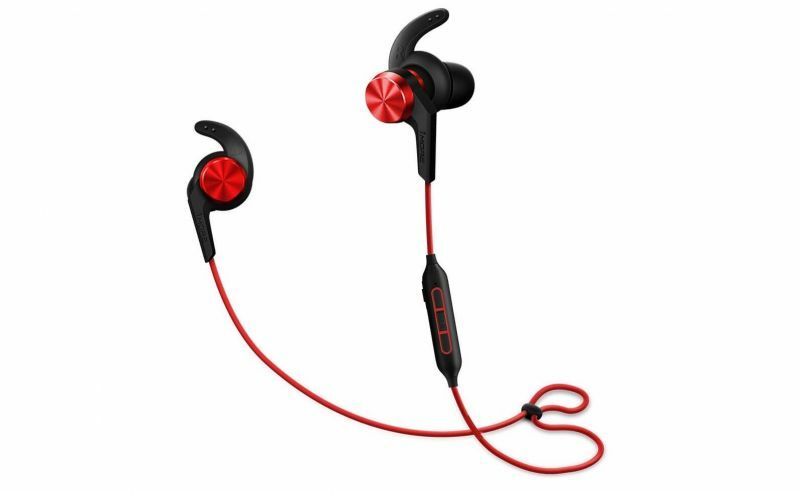 The earphones feature a one-piece wire control and button design to prevent dust and water. The remote control box that incorporates the Bluetooth module and is IPX 6 rated. It comes with Intelligent Control Technology and the MEMS microphone helps eliminate cross-talk and background static for clear phone calls. 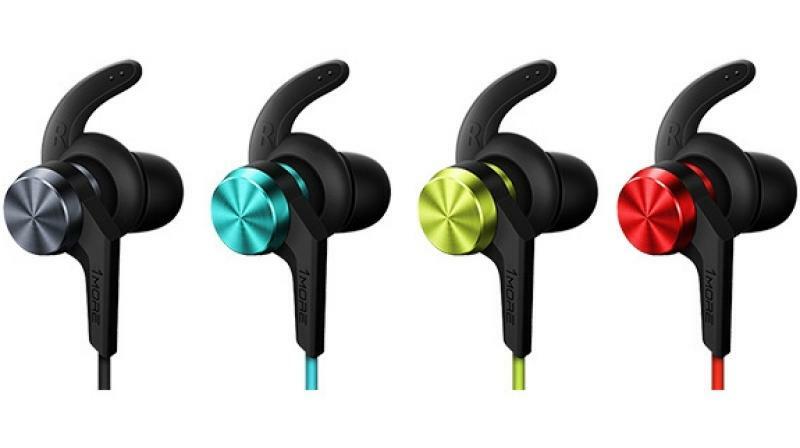 The iBFree Sport earphones retail for a price of Rs 3,999.